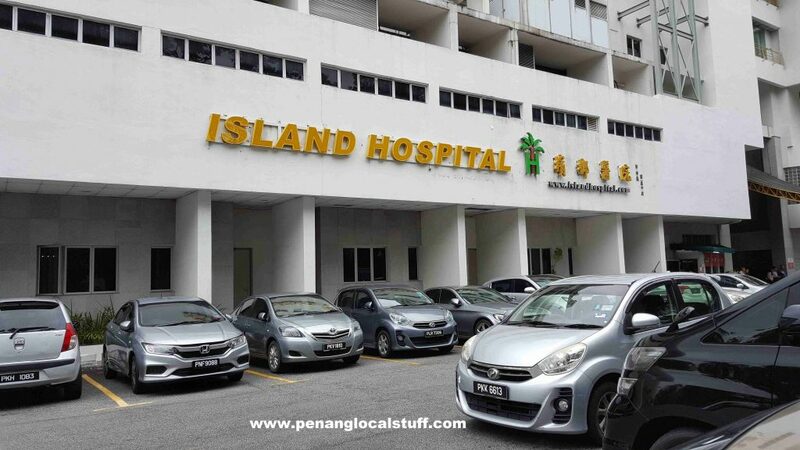 Island Hospital is one of the major private hospitals in Penang. 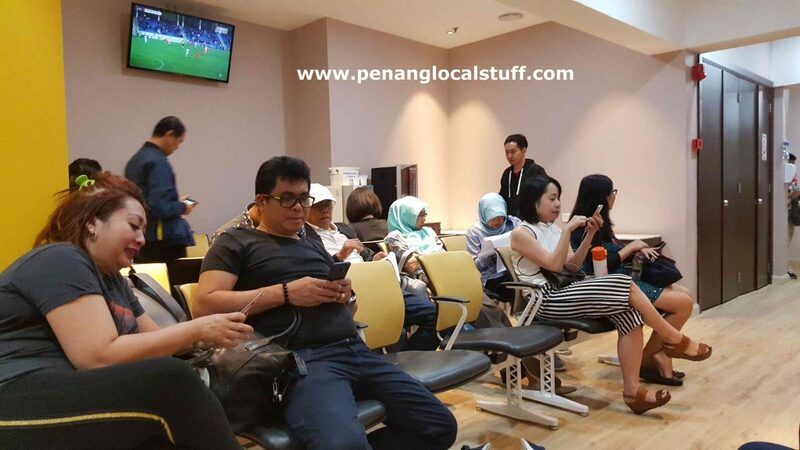 The hospital has specialists and consultants in all the major medical fields, and many of the doctors are well known practitioners in Penang. I went to Island Hospital for a medical check-up recently (16 November 2018). The medical screening centre, named “i health”, is located on the second floor. Obstetrics & Gynaecology consultants Dr. Mahalakshmi Ratnavale and Dr. Eric Soh Boon Swee’s clinics are also located on this floor. The registration process at the “i health” medical screening centre was straightforward. I had made a prior reservation for the medical check-up before going to the centre, but the receptionist told me that the “i health” centre normally accepts walk-ins as well. After registering, customers are told to have a seat at the waiting area, and their name will be called shortly. 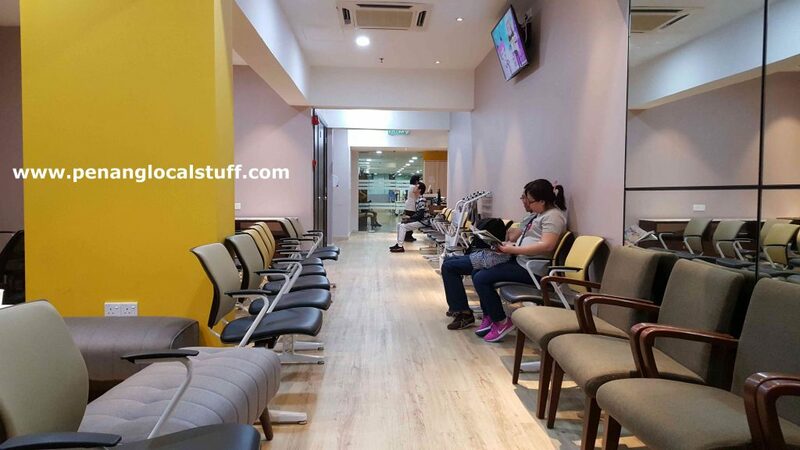 There is a short interview/sharing session where a nurse will explain the medical screening package to the customer, and record down some of the customer’s medical history. The nurse will also take the customer’s blood pressure during the interview/sharing session. Personally, I think the sharing session is great to help customers understand the medical screening package better. 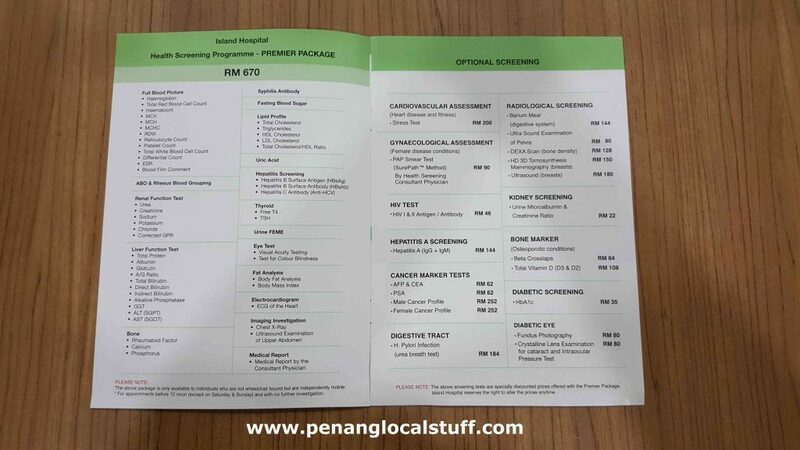 At the time of writing, the Island Hospital Health Screening Programme – PREMIER PACKAGE costs RM670, with many optional add-ons available at additional costs (refer to the brochure below). The package includes a meal coupon for dining at the hospital’s canteen. I completed the medical screening in about 2.5 hours. The medical check-up report was available in the afternoon on the same day. There is a doctor that will explain the medical check-up results to the customers. When I did the medical check-up on 16 November 2018, the doctor was Dr. Tamilvani A. (Health Screening Consultant Physician). She explained the medical screening results clearly, and provided advice based on the results. 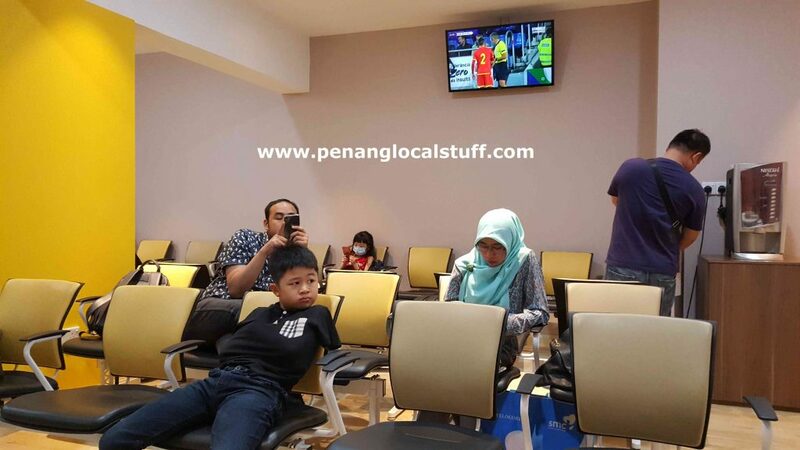 Overall, the medical check-up service at Island Hospital Penang was very good. saya dari indonesia. cara untuk medicak cekup awal ke sana gimana?? 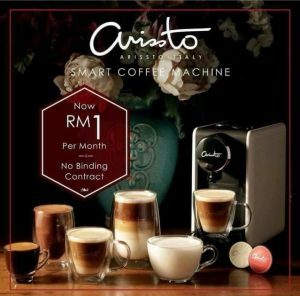 Kalau awal sebelum 7.30am, boleh register di kaunter tingkat bawah (ground floor). Kalau lewat sedikit, boleh register terus di “i health”, Tingkat 2.